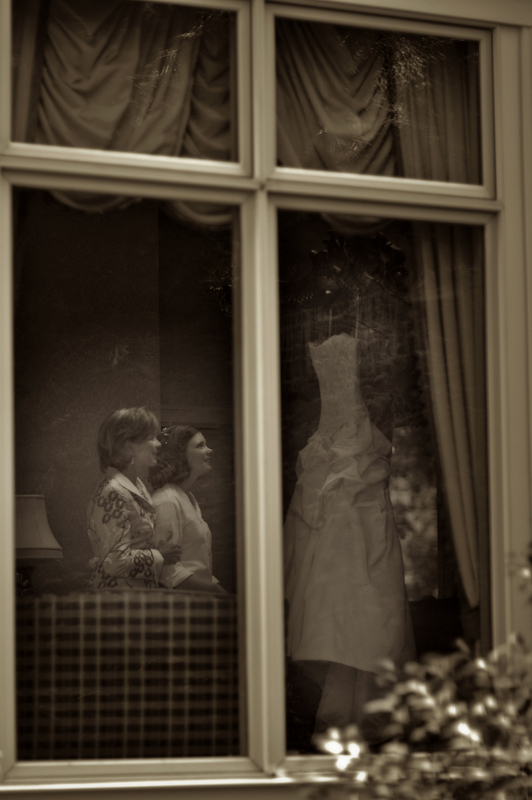 BESPOKE PHOTOGRAPHERS THAT CAPTURE MOMENTS, EMOTIONS, AND DETAIL LIKE NO OTHER. 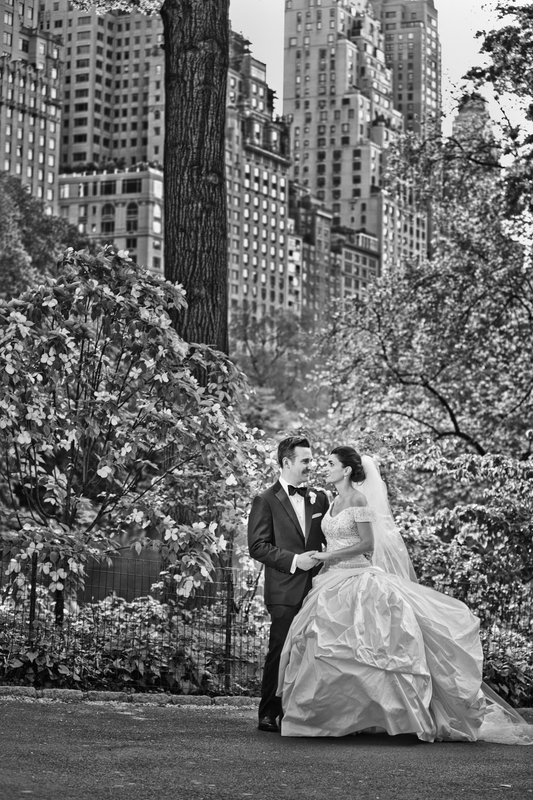 Coast to coast and around the world, NYC wedding photographers Charles and Jennifer Maring are known for creating iconic wedding photographs that remain forever beautiful. Maring's timeless style is a fit for any family that expects the very best from the experts they hire. 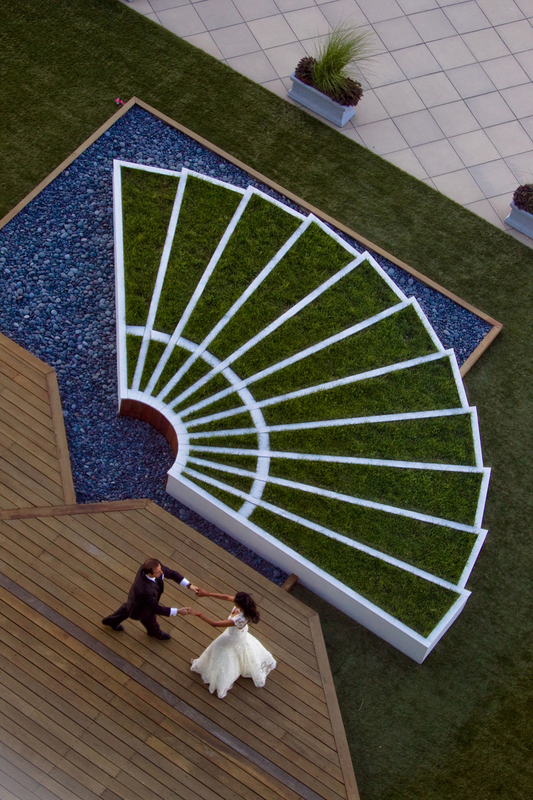 Their photographs are not only among the most awarded on an International level, but the couple's expertise, style, and imagination is also in demand by the world's most discerning clientele. Maring's work ethic and desire to exceed client expectations is second to none, which is partly why they perform at peak even under the pressure of the most publicized weddings and events. 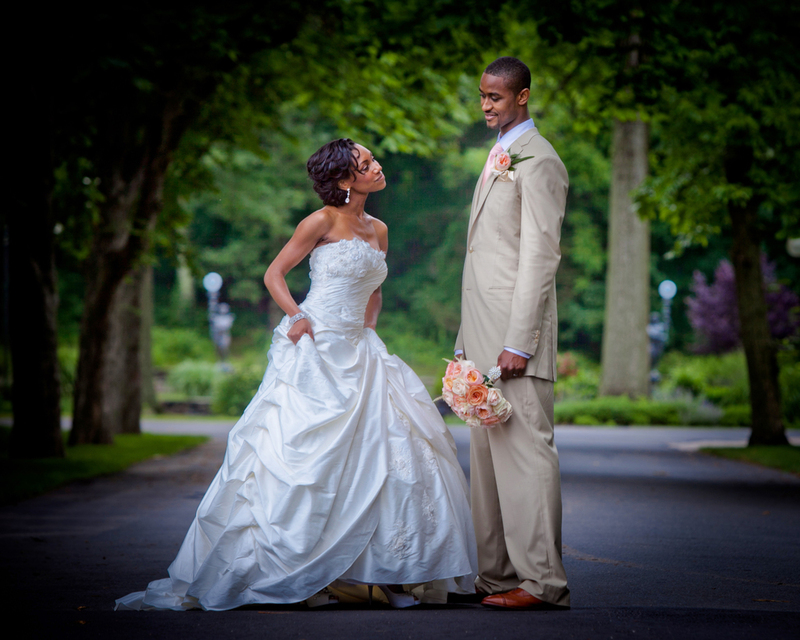 The couple photographs weddings of all shapes and sizes from intimate stylish affairs to lavish over the top galas. They are a favorite among leading wedding planners, celebrities, and dignitaries yet maintain an attitude that is humble, gracious, and kind spirited. The Maring's have a gift they love to share with all, and you simply won't find another wedding photographer with their passion to make your wedding dreams a reality. Maring takes on a limited number of weddings each year based primarily on referral. If like most of our families you were referred to us, and already know the Maring experience is right for you, you can reserve the date by phone or email. Love what you see, but need to see more? We welcome you to a private consultation with Charles or Jennifer personally in Manhattan or Connecticut. With our first class presentations, books, and fine art print qualities it only gets better in person. Charles and Jennifer's passports are current, we travel all over the world on assignment, and can often be ready on a moments notice. Since we are based in New York City flights are plentiful. Travel expenses are nominal, and if you love photography, it will most certainly be worth every penny. Wherever you are in the world, we are just a phone call or Skype away.